Our vision is to be Africa’s leading insurance broker for corporate and private enterprises requiring specialist risk solutions, whilst contributing to and promoting sustainable business practices within our sphere of influence. Our mission is to provide specialist insurance broking and risk management services to our clients, underwriters and related industry associations in sub-Saharan Africa. We strive to lead the industry through constant innovation, service delivery and efficient claims settlement within these specialist business sectors. SATIB24 Crisis Call is a critical incident management service with an insurance component available exclusively to SATIB clients. Critical incidents impose a threat of loss – something that may cost life, limb, money, loss of reputation, property or asset damage and business interruption. 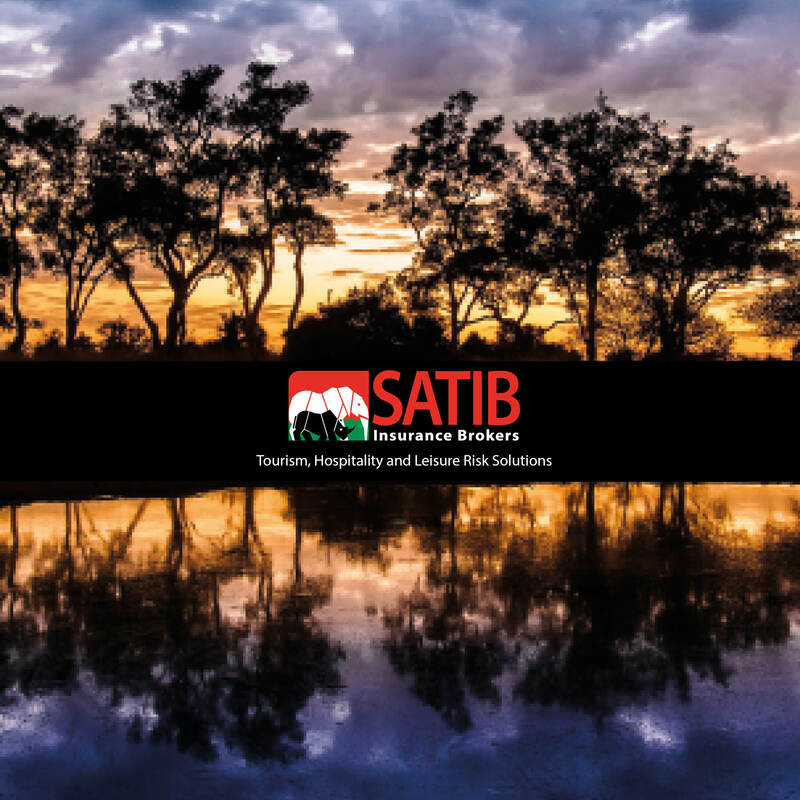 SATIB24 crisis call centre is manned 24/7/365 days a year by trained facilitators and medical doctors and include all medical emergencies, evacuations, telemedical consultations, trauma counselling, media and legal liability management. To sit far away in Johannesburg and co-ordinate such a complicated and involved rescue mission is an excellent achievement. To do it without the pressure and immediacy of being ‘on site’ is even more impressive. Judith and I will forever be grateful for the unstinting and professional approach. Many thanks for a very well organised and professional search and rescue mission. I would like to specifically thank you for your assistance this week during the floods at Imbali Safari Lodges. It was an extremely stressful time for us and you really made sure that everything was handled very efficiently and professionally. I know I speak on behalf of the directors, management and staff of the lodges when I say that you really made a big difference and we appreciate all your efforts.